Daryl Johnson (Worcester Park, United Kingdom) on 10 May 2010 in Architecture. I really enjoy your series on the Hotel. The angle of this one is quite impressive! Well done. Wow, this is cool and a bit vertiginous. 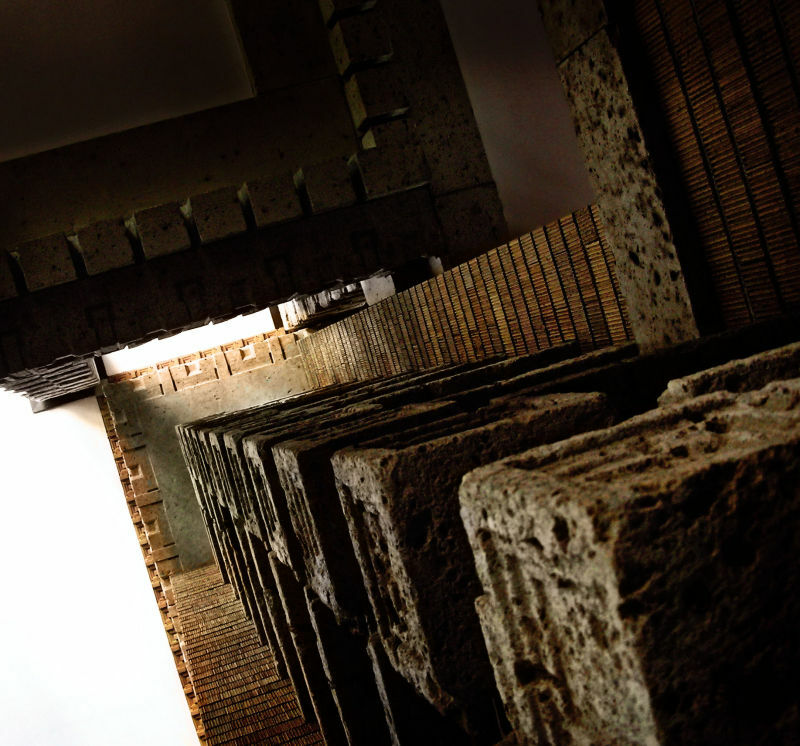 I love the architecture of FLW...this is an amazing shot!